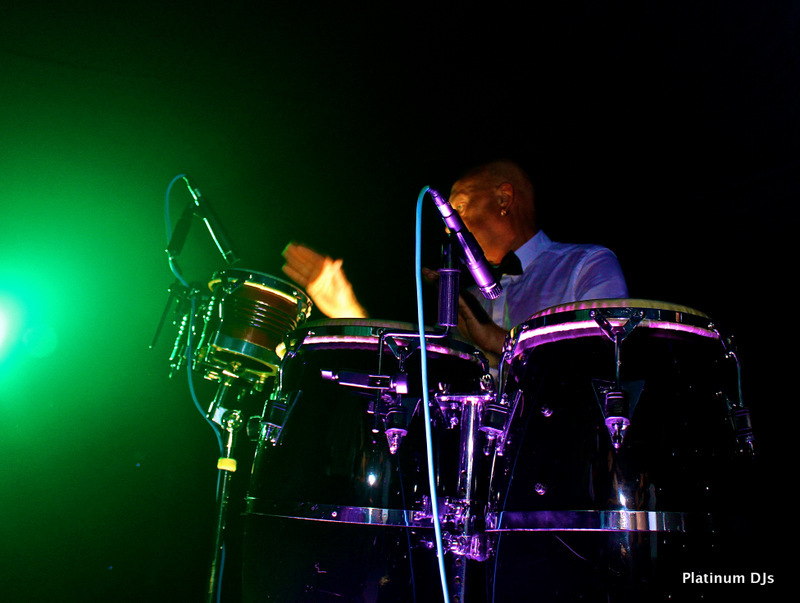 Percussionist Lester has worked as a Percussionist in some of the best society/party and Latin bands on the circuit playing and recording all over the world. 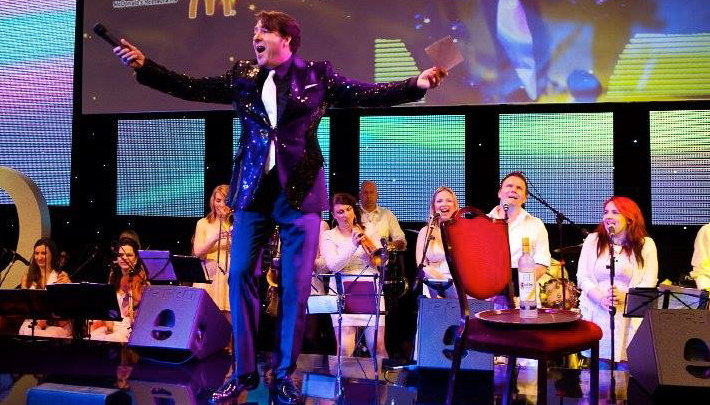 Countries included are Spain, Italy, France, Cuba, New York and also all over the UK at venues such as Albert Hall, Houses of Parliament and Alnwick Castle. Percussionist Lester performing at the Jonathan Ross show. Sir Alan Sugar and World Champion boxer Roberto Duran. Lester has also worked alongside Professional DJs for many years to all variations of music. He always delivers high quality performances and creates the perfect atmosphere for your Wedding, Event and other Celebrations. Please contact us on 01322 412494 for more information about Lester. If you would like to receive a quote, please fill in your details on our enquiry form.